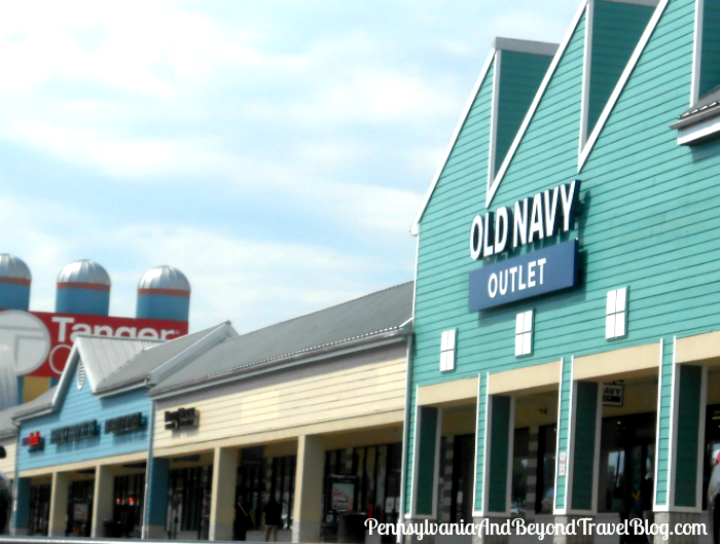 Every year thousands upon thousands of people flock to Lancaster County for the Amish Attractions and discount shopping at all of the Lancaster Outlet Stores. We live in central Pennsylvania and like to drive down three times a year to just go shopping! We find the best times to visit are the "less" busier times of the year (early spring, late summer and early holiday) seasons. 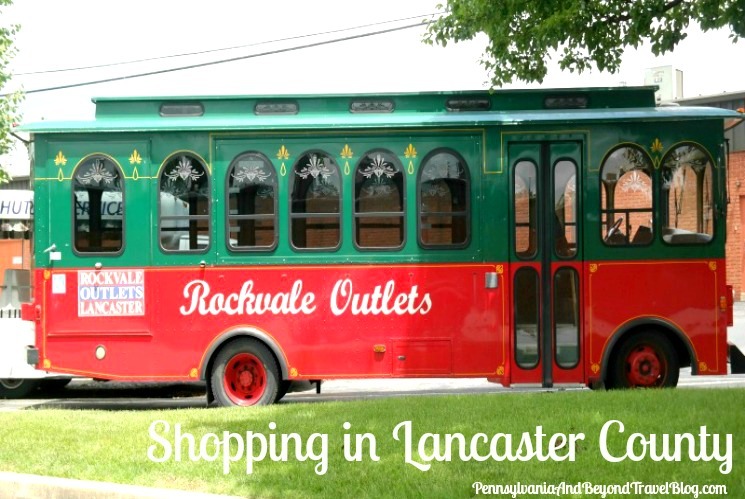 When I spend the day in Lancaster shopping I like to visit the Tanger Outlets and the Rockvale Oulets which sit within a couple of miles of one another. If you plan on staying overnight, you'll find many lodging accommodations within walking distance and oodles of restaurants nearby. 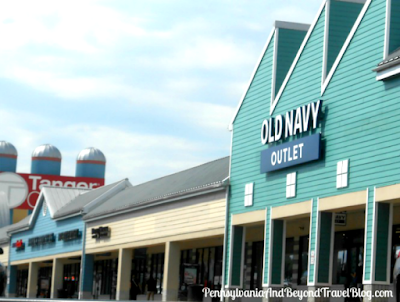 At the Tanger Outlets Mall you'll find: Skechers, American Eagle, J Crew, Old Navy, Talbots, White House Black Market, Coach, Clark's, Asics, Banana Republic Factory Store, Bath & Body Works, Eddie Bauer Outlet, Haggar and many other great stores! 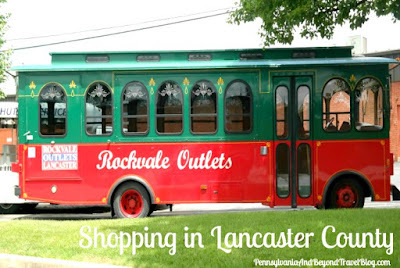 At the Rockvale Outlets Mall you'll find: Pepperidge Farm, Five and Below, QVC, Carter's, Goldtoe, Puma, Dress Barn, New Balance Factory Store, G.H. 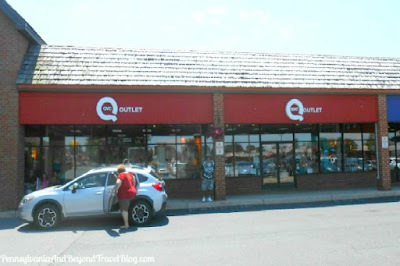 Bass Factory Outlet, Lane Bryant, Orvis, Penndleton, Casual Male XL, Alfred Dunner and more! If had to choose a favorite, I would probably choose Rockvale for my personal shopping needs. 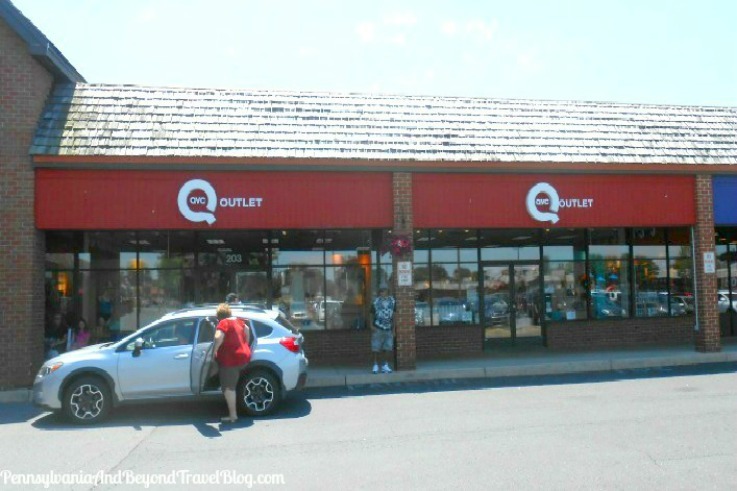 When visiting the outlet malls you'll want to park your car in a central location, so that you can walk down one side of the mall, walk back up and to your car to store your packages, then down the other side of the mall and so forth. The mall is quite large, so if you can't do a lot of walking, you'll want to seek out the handicap parking spaces and move your vehicle as you go along. If you're into antiques and collectibles I recommend driving up to the Cackleberry Farm Antique Mall located on Lincoln Highway East in Paradise. It's a 10-15 minute drive from the Rockvale Outlets, depending on traffic. You'll find 125+ vendors and it's open year round. You can find antiques, collectibles, furniture, handcrafted candles, homemade crafts, kitchenware, children's toys and games, pottery, glassware and everything in between. After shopping for antiques I like to stop into Dutch Haven Shoo-Fly Pies Bakery to pick up some homemade treats and of course...a shoo-fly pie to take home with us. You'll also find homemade jam, jellies, locally-made furniture, Amish-made crafts, cookbooks, gifts and souvenirs. They boast that their store has over 10,000 items in all. If you love Shoo-Fly Pie, this is definitely where you need to go! Plus, they offer free pie samples too! If you're looking for lunch or dinner while spending the day shopping in Lancaster County, we would recommend that you stop in to Miller's Smorgasbord for some award-winning food. Just be forewarned, Miller's can get extremely crowded during the summer season, especially during the weekend evening prime-time hours. A very family-friendly restaurant with an extensive menu for adults and children to enjoy. When visiting Lancaster County in Pennsylvania for just a day of shopping...I recommend that you plan ahead. You'll want to start your shopping experience with the stores that you want to visit the MOST and then branch out from there. If you want to avoid crowds, long lines and parking nightmares, I suggest visiting from late September through early May, when less tourists flock to the area.